Dr. Natalia Parolie grew up in Brazil and moved to the United States when she was 15. She moved to Nashville after residency to live closer to family. 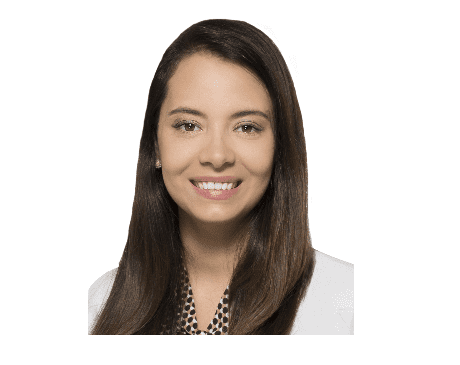 Dr. Parolie, previously known as Dr. Batista, recently got married in January 2018. Dr. Parolie is a graduate of Valdosta State University in Georgia, where she also studied abroad in Spain for one year. Dr. Parolie received her doctorate degree from Barry University School of Podiatric Medicine in 2013. She received her residency training from Mount Sinai Medical Center in Miami Beach, Florida. She is fluent in English, Spanish, and Portuguese.